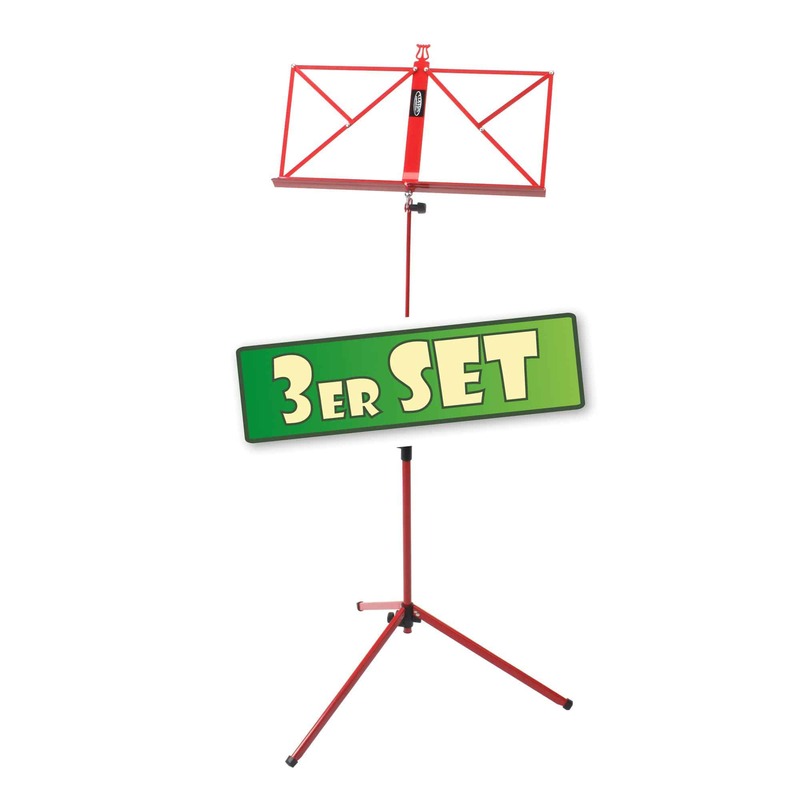 The Classic Cantabile music stand in a mid-weight design is the right choice for those looking for a sturdy music stand for a small price. 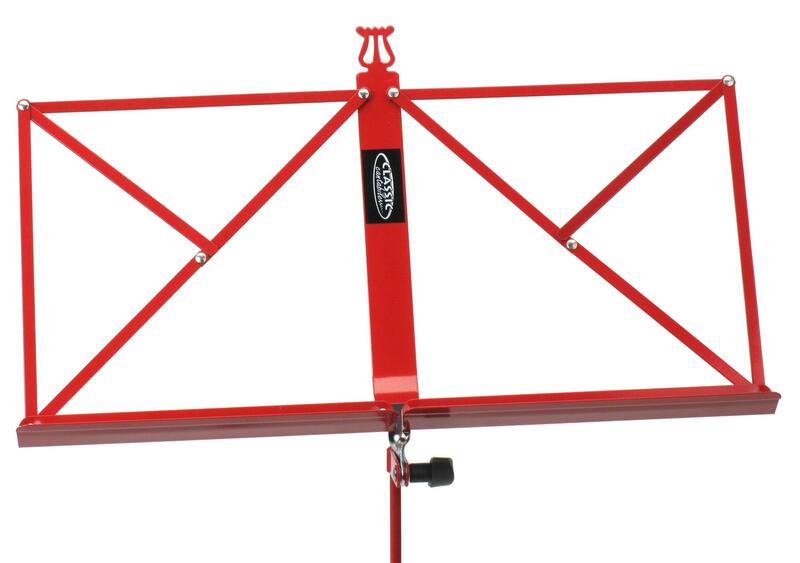 The colourful paint lends the music stand a fresh look. This stand features a 3-leg design for optimum stability. Of course, the legs are fitted with solid non-slip rubber feet.